Charles W. Siragusa answers the frequently asked questions when people are considering retaining an attorney to buy or sell a home. You should retain an experienced real estate attorney BEFORE you sign a contract to sell your home, or before you sign a contract to buy a home, because an attorney can provide information about the contract you are about to sign. Your real estate lawyer can work with your realtor to make sure you know what to expect and what you will need to do to complete the transaction. The sooner you retain an attorney the sooner he can answer your questions and solve any problems that may arise. Call Charles W. Siragusa as soon as you know you are going to sell your home or buy a home, so that he can assist you in your transaction and work with your realtor. Best of all, his fee is the same regardless of when you contact him about your real estate transaction. Can’t My Realtor Handle Everything? Your realtor CANNOT handle all aspects of your real estate transaction, and will tell you to get an attorney. You MUST have an attorney to prepare the necessary documents to sell your home. As a buyer, you need an attorney to negotiate with the seller’s attorney regarding the repairs your home inspector will find in the home you are about to buy. Your realtor will NOT negotiate with the seller’s attorney regarding the repairs your home inspector has found in the home you intend to purchase. Your realtor will NOT seek a reduction in the purchase price instead of the seller making such repairs. Call Charles W. Siragusa so that he can represent ONLY your interests, either as a buyer or as a seller, regarding the repairs the home inspector will probably find. Aren’t All the Documents “Standard“? You will be signing a so-called “standard” form contract that your realtor customarily uses for all transactions; but it is designed to protect the seller. The so-called “standard” form contract does NOT have various provisions that will protect you as a buyer. It does not have any provisions that are unique to your needs for the particular home that you are buying. You need an attorney to determine the specific changes that should be made to the so-called “standard” form contract. Such changes will take care of your unique needs for the particular home you are buying. As a buyer, you need an attorney to negotiate with the seller’s attorney regarding the seller making the repairs described in your home inspector’s report. Even better, an attorney may be able to obtain a reduction in the purchase price instead of the repairs being made. As a buyer, you need Charles W. Siragusa to negotiate changes to the contract to protect your interests. Won’t the Attorney Create Problems? 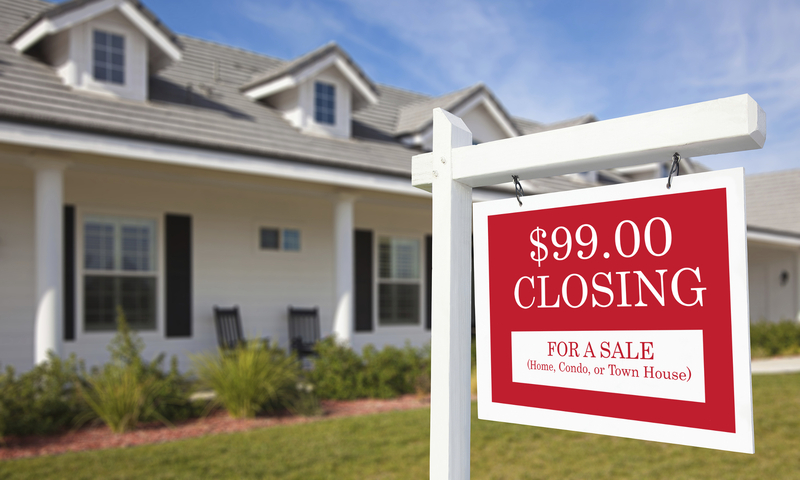 Charles W. Siragusa’s goal is to do whatever is necessary to close the transaction – not to create obstacles to the closing. BUT, not all real estate attorneys “are created equal.” Some attorneys will pay more attention to all the details of the transaction, be more able to solve the any problems that arise and be more responsive to you as the client. 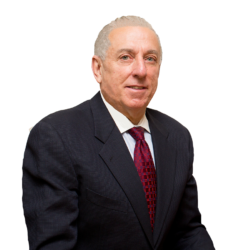 That attorney is Charles W. Siragusa, and his goals are to make the transaction as easy for you as possible; to close the transaction as scheduled; and on the terms most favorable to you.